This is a super easy recipe and delightfully versatile. I often cook a double batch and freeze half for later in the week. 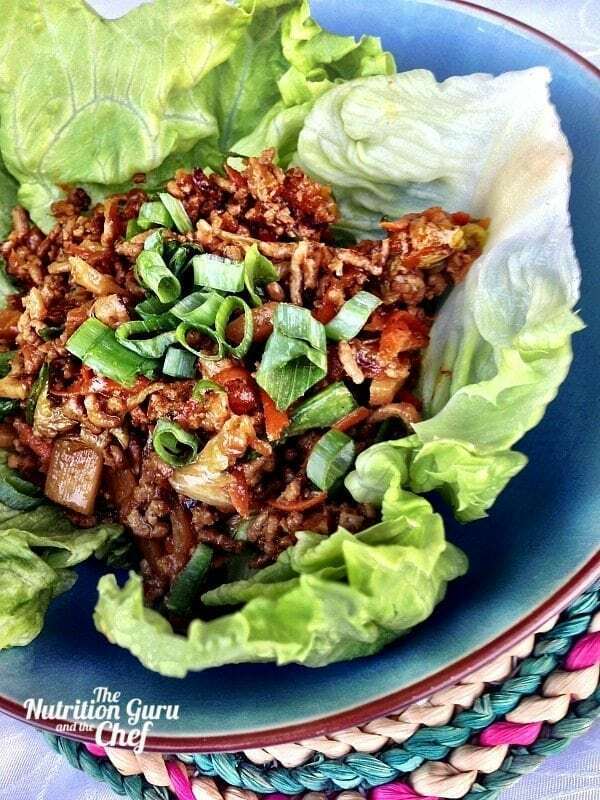 Or, you can make a double batch and serve in lettuce cups tonight, then use the left over San Choy Bow simply served on top of noodles or rice the following night! The bamboo shoots and water chestnuts add an extra crunch and flavour, and are readily available. However, like all of our recipes, simply leave out if you need to. Continue to stir and cook until meat browns.